11. 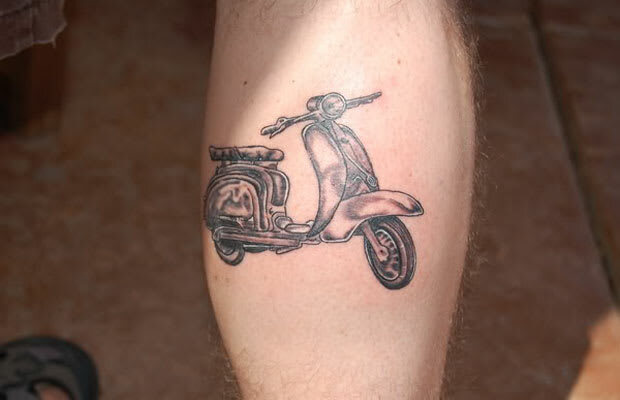 Con: The Vespa "Community"
Complex Says: When they're not waving to each other from the bike lanes, Vespa owners (known as "Vespistis") are swapping stories about taking their dinky Italian mopeds "upstate" or "on the back roads." More often than not, they're riding with a "scooter club." Men don't join scooter clubs. They play football. They play poker. They even join book clubs if their girlfriend insists. But they don't check in at meetups with scooter clubs.